Both strong and durable, the Black Diamond Oz features a Stainless steel wire hood and hot-forged construction. 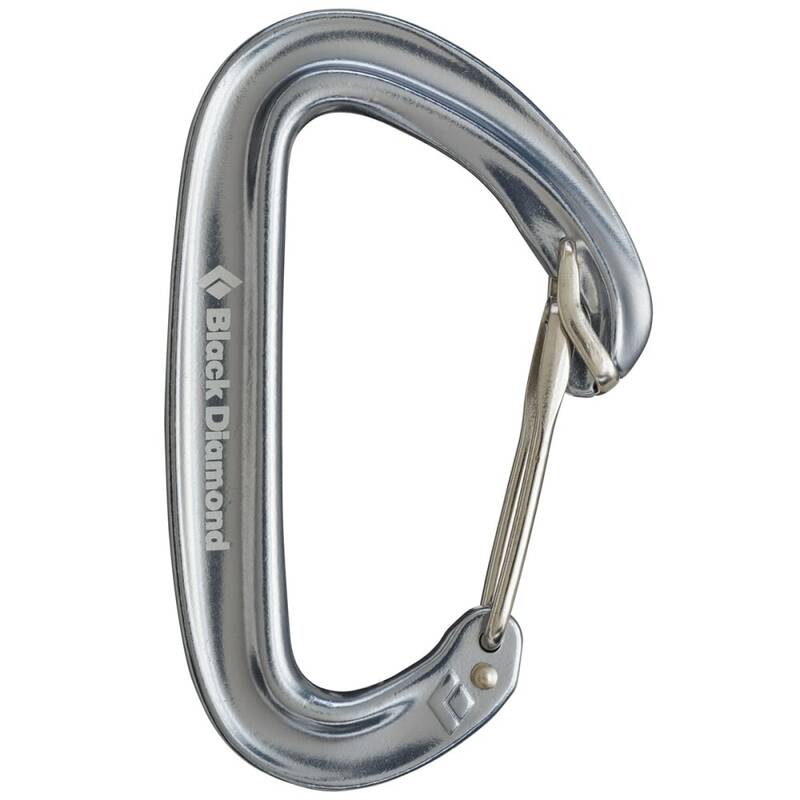 It is also Black Diamonds lightest carabiner and does not freeze in alpine conditions. Gate opening is 0.87 in.